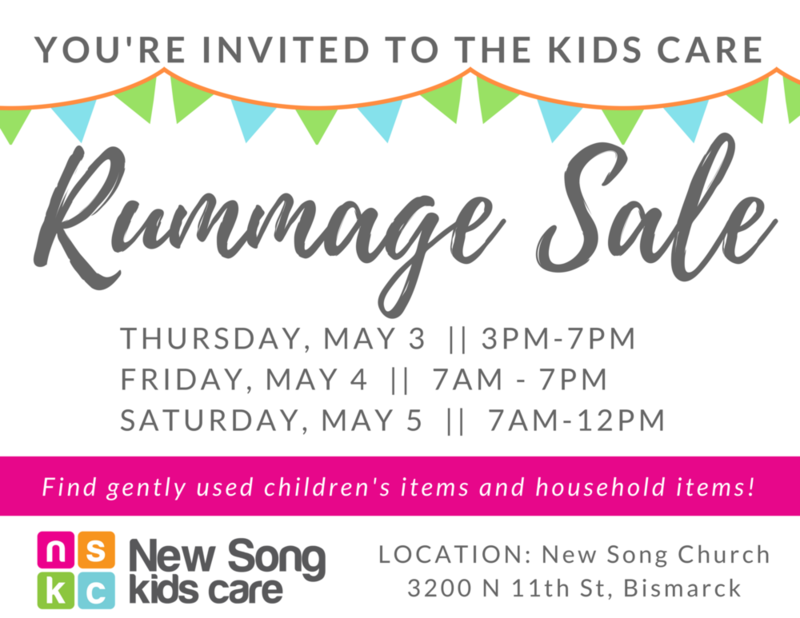 *The Kids Care is accepting all gently used children's items, clothing, toys, books, etc. They are also accepting gently used household items. Please no expired items or items that take more than one person to lift. Donations can be dropped off at daycare office Mondays and Fridays between 9am and 6pm or another time by calling to arrange a drop off time. Please call 751-1533 with any questions.